We're liveblogging HTC's big reveal tomorrow at 11am ET! HTC isn’t betraying too much with its event invite, but we’ve got our suspicions about what the Taiwanese company has up its sleeve. Maybe there will even be a few surprises in store for us, who knows? 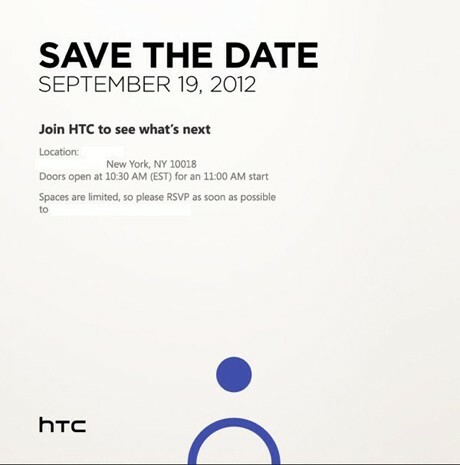 That’s why we had to accept HTC’s invite and will be there live, in person to experience the reveal ourselves. Since you can’t be there (and we wouldn’t want you to be square), join us tomorrow morning at 11am ET and follow along in the liveblog right here — we’ll know you’re with us in spirit.